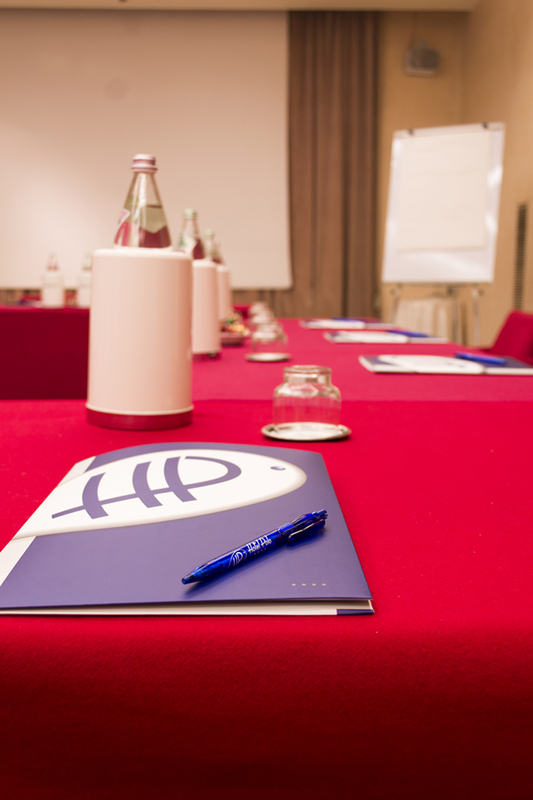 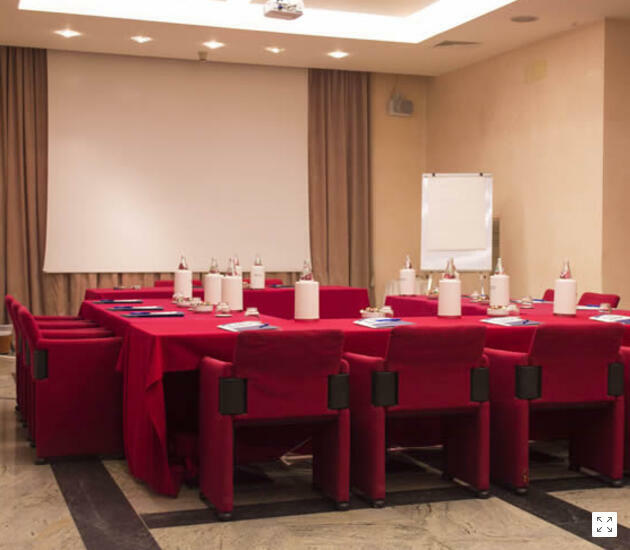 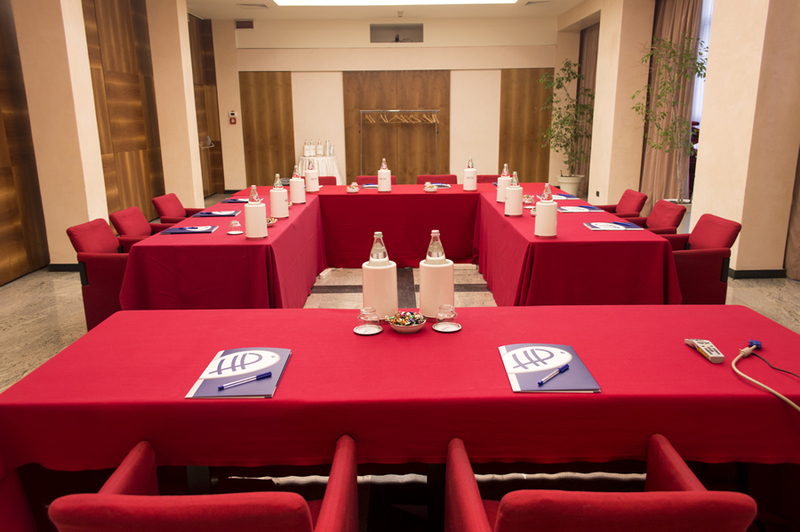 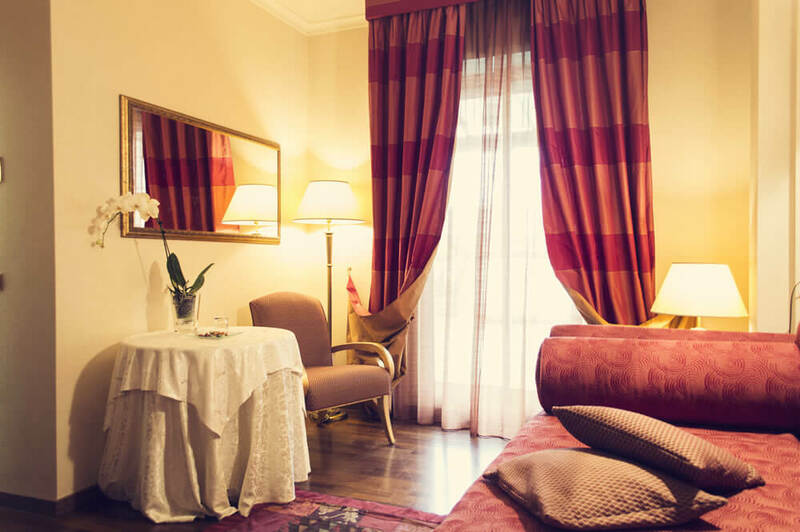 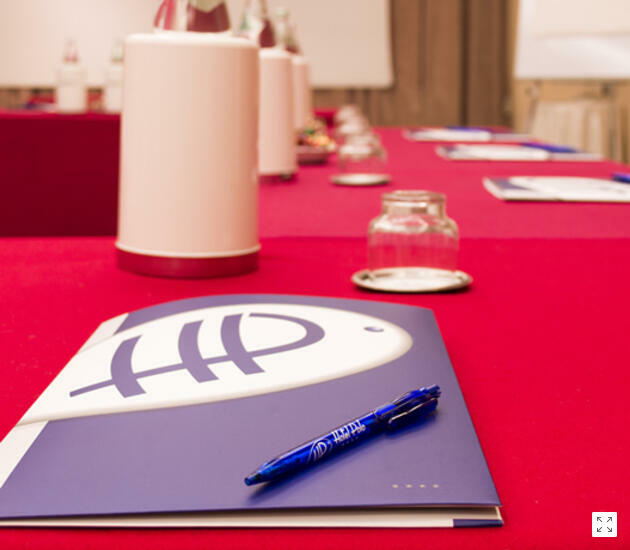 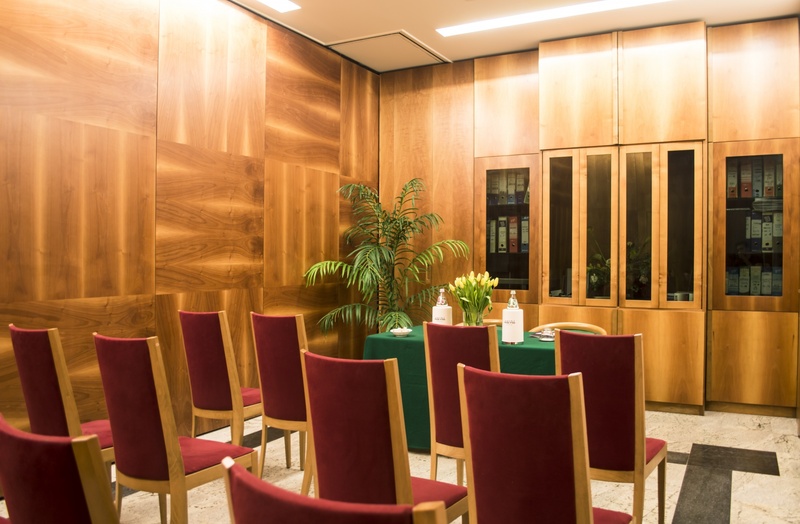 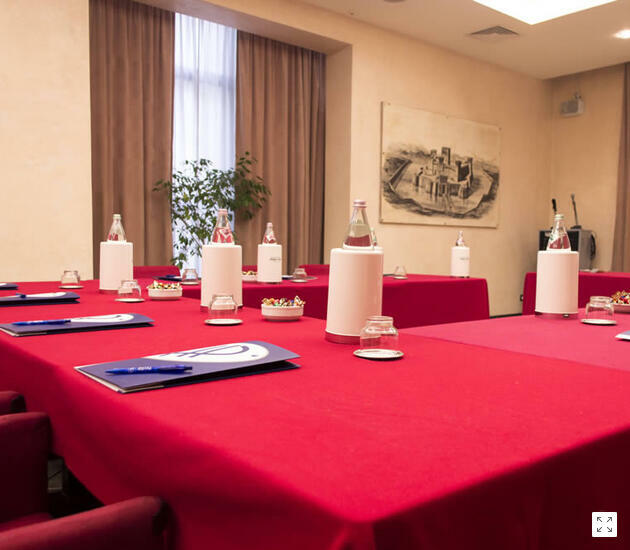 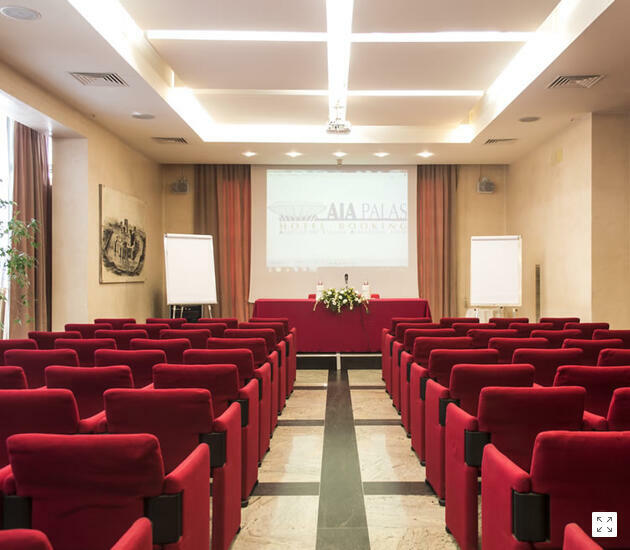 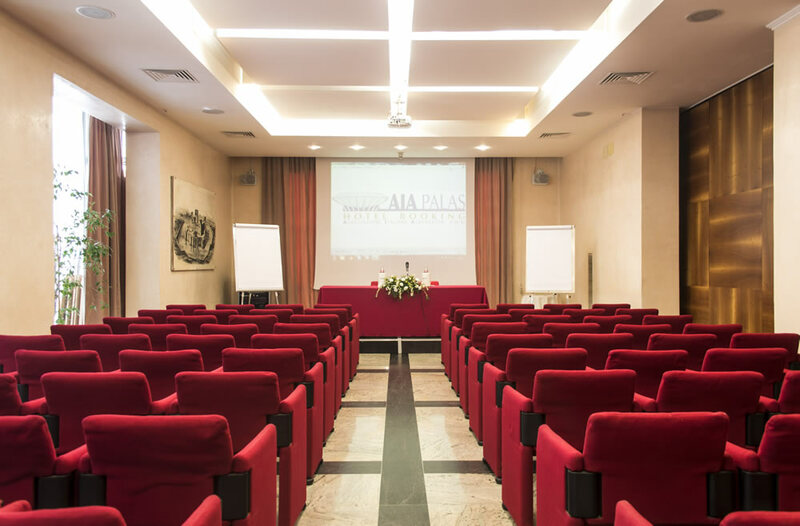 The 4-star hotel Polo in Rimini has Conference Rooms suitable for every type of need. 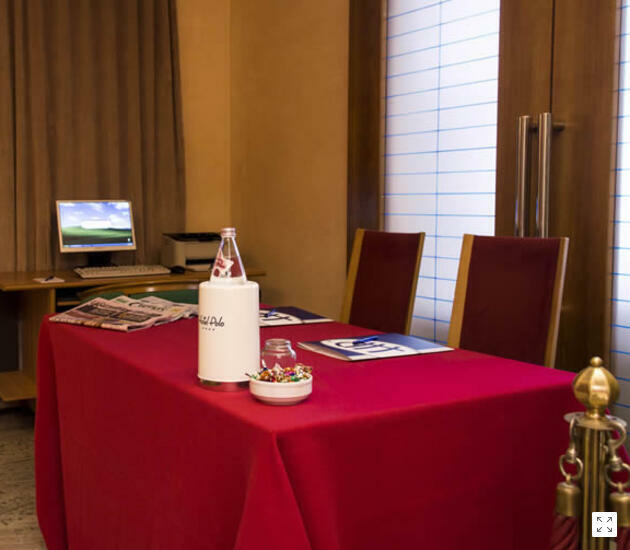 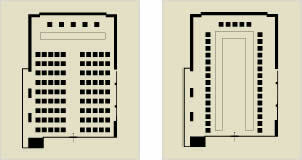 The rooms are modular and therefore convertible based on the business needs of our customers. 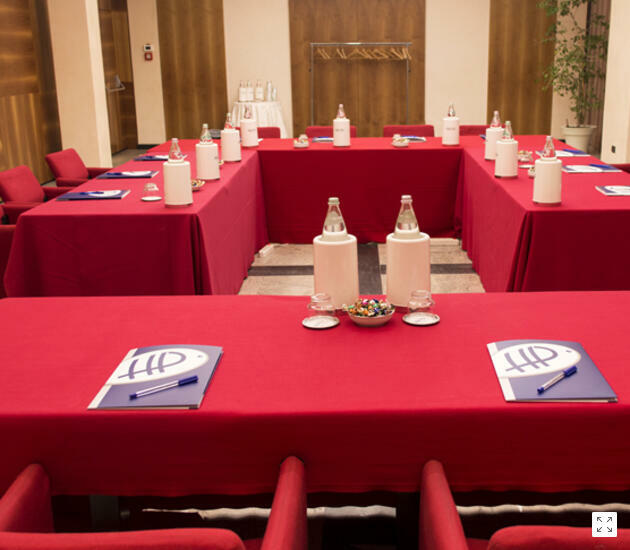 The soundproofing makes them perfect for meetings and conferences. 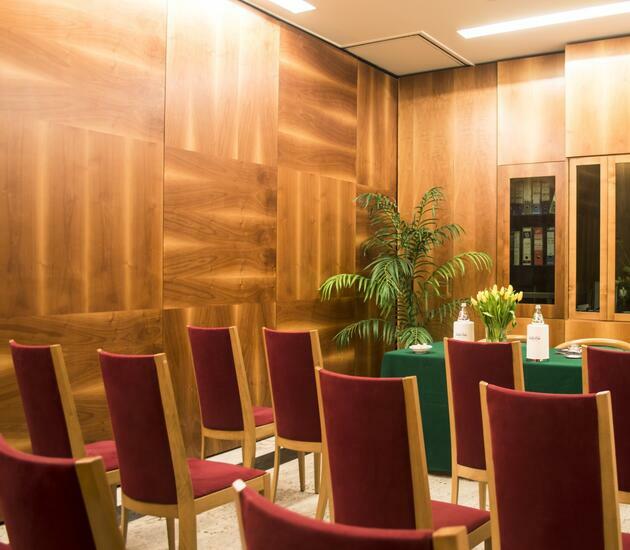 The design is discrete and linear and spaces are often embellished with wood paneling. 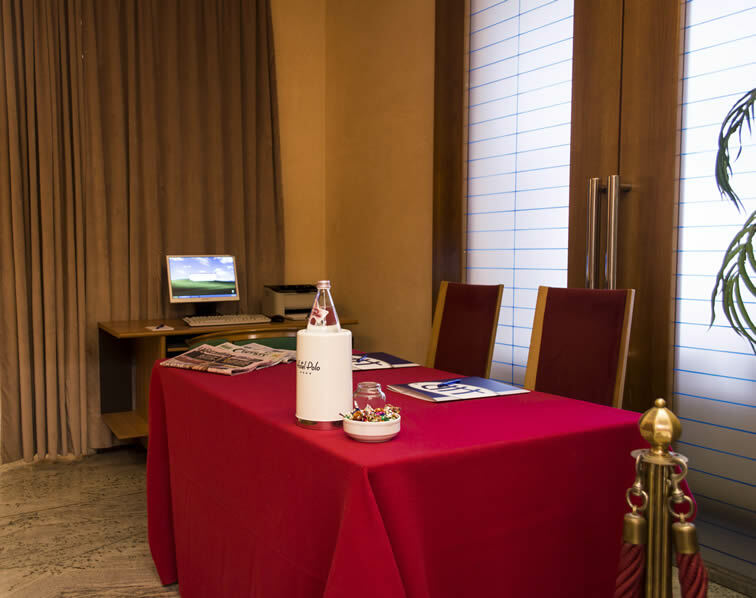 The equipment is modern and functional to the broadest needs. 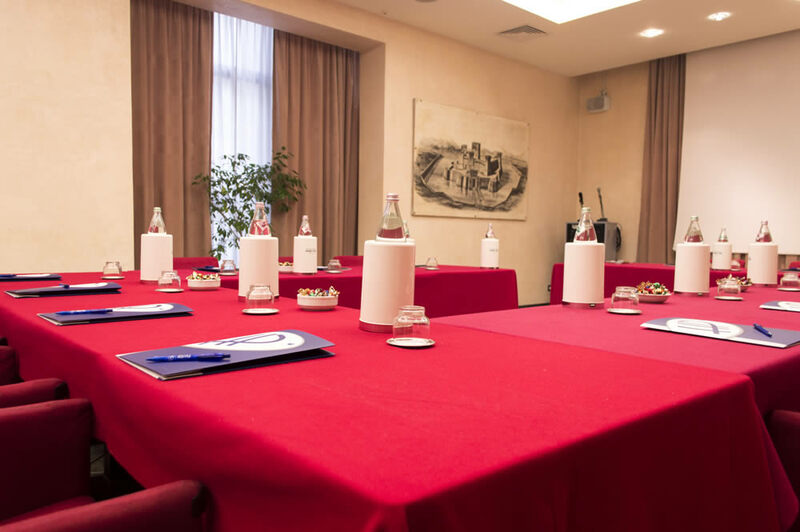 Upon reservation you can have suitable equipment to more specific and complex requirements. 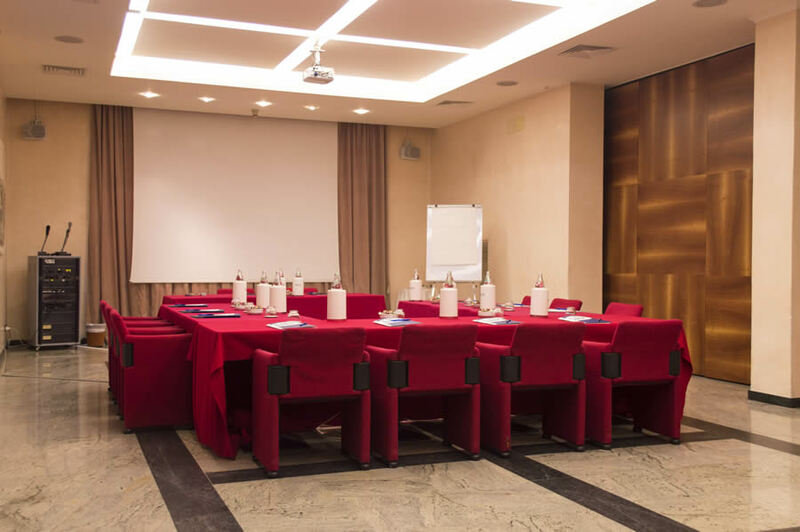 At the end of every meeting you can have a buffet of culinary specialties prepared with fresh and light dishes, which easily allow you to continue working.